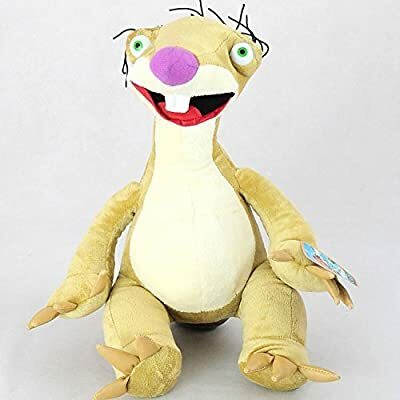 View cart “Wild Republic & Wonky Sloth-Edwin Plush” has been added to your cart. $7.99 (as of March 15, 2019, 8:42 pm)	& FREE Shipping. 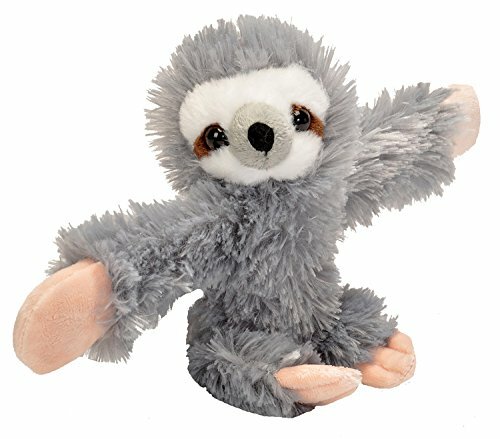 This Hugger sloth stuffed animal is fun for kids of all ages, allowing hours of creative play and learning. These fuzzy little creatures are fun educational toys for kids. Better yet, these little plushies can come with your child wherever they go. Huggers are not only stuffed animals, but also slap bracelets, making them a wearable companion that hugs you all the time. The triple-protected, specially designed snap bands provide a safe and friendly grip for these plush toys to hold on. Kids love to hang Huggers on their bikes, strollers, backpacks, and anywhere they can snap around. They come in a wide array of species, all making great gifts for kids. Huggers are fun and cuddly stuffed animals made with soft, high-quality fabrics, and are designed to bring out the realistic look of the animal. Wild Republic has been developing animal plush and educational toys for kids of all ages since 1979, with unique specialization in realistic stuffed animals. 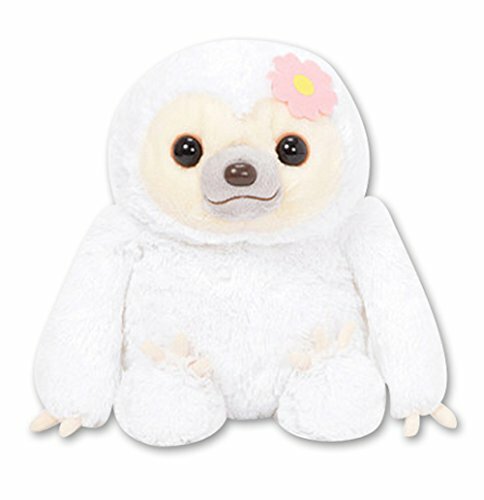 This adorable sloth stuffed animal is ready to give hugs, and will melt your heart with its sweet face and soft plush fabric. Huggers make great gifts for any occasion, especially as plush toys for stocking stuffers, Easter baskets and birthday parties. 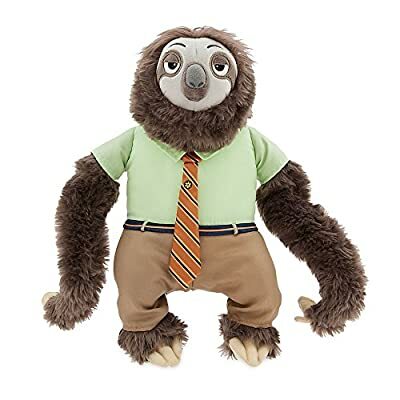 This sloth plush is approximately 8 inches, and these fuzzy stuffed animals are also easy to clean and surface washable. Huggers are popular kids toys, as they are fun slap bracelets and plush animals rolled up into one pint-sized little friend. Its snap bracelets feature makes it hard to stop playing with, which makes this hugger one of the more interesting sloth gifts you can give.